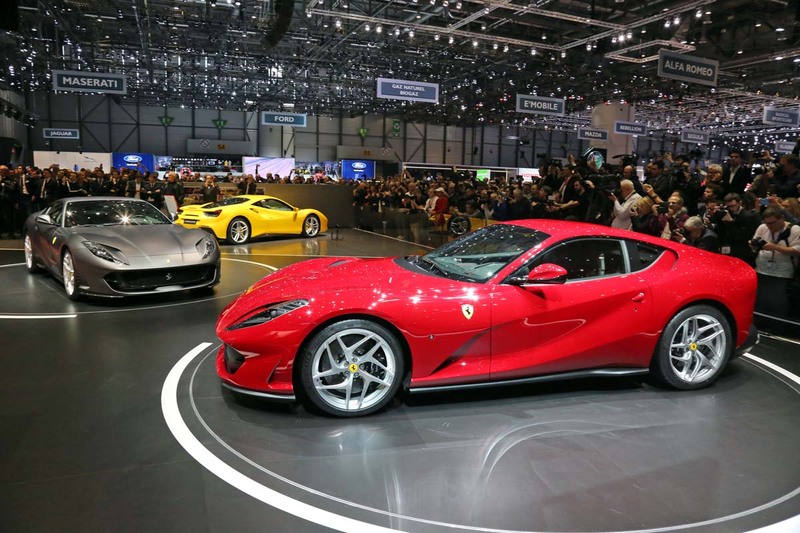 The city of Geneva, best known for its watches, its banks and its fine chocolates, will be focusing on things automotive this weekend as the 87th Geneva International Motor Show goes into full swing. With a veritable who’s who of the motoring world displaying a dizzying display of the state of the auto art, visitors are in for a treat. However, for those of us who can’t make it to Geneva’s Palexpo, here’s RPM’s third and final set of Geneva favourites, including some fresh budget beaters heading for SA soon. Next week Wednesday, we’ll broadcast a comprehensive highlights package from Geneva, with all the important newcomers on our weekly motoring show, flighting at 20h30 on SuperSport 8. What would a motor show be without concept cars? 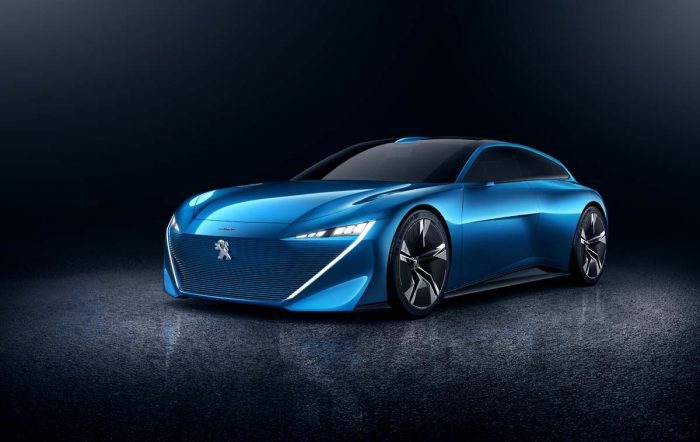 Peugeot’s Instinct is the concept to beat at the 2017 Geneva show. Under the tagline ‘augmented freedom’, the Instinct seeks to create a seamless, intuitive relationship between car and driver. 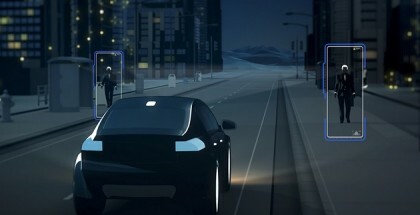 The Instinct draws vast tracts information from both personal connected devices and public sources, and automatically switches between autonomous and direct driving modes, as well as choosing the best routes to destinations. Everything from driving mode, seat adjustment, ambient lighting, entertainment on the move and driver/car interface is configurable. The Instinct’s shape is inspired by the classic shooting brake, with a low-slung profile but spacious interior, designed to be both technologically and tactilely appealing. 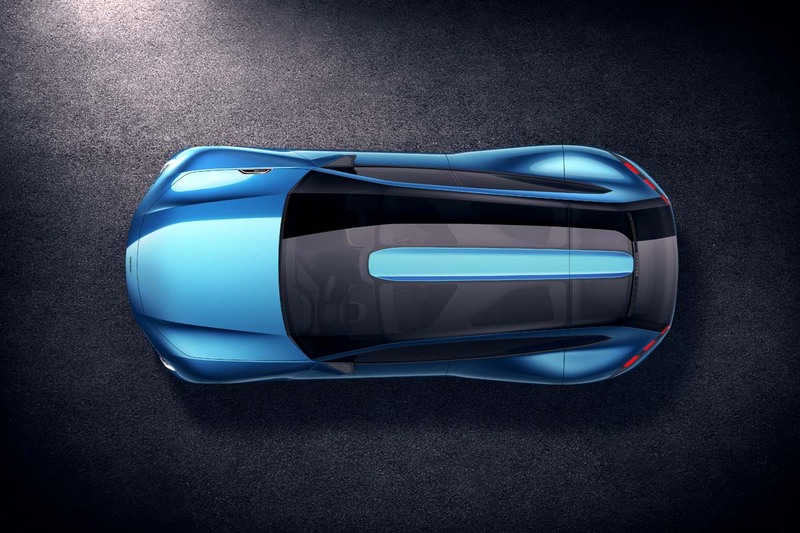 The concept employs a hybrid powertrain, constantly calculating the best combination of electric power and engine output. 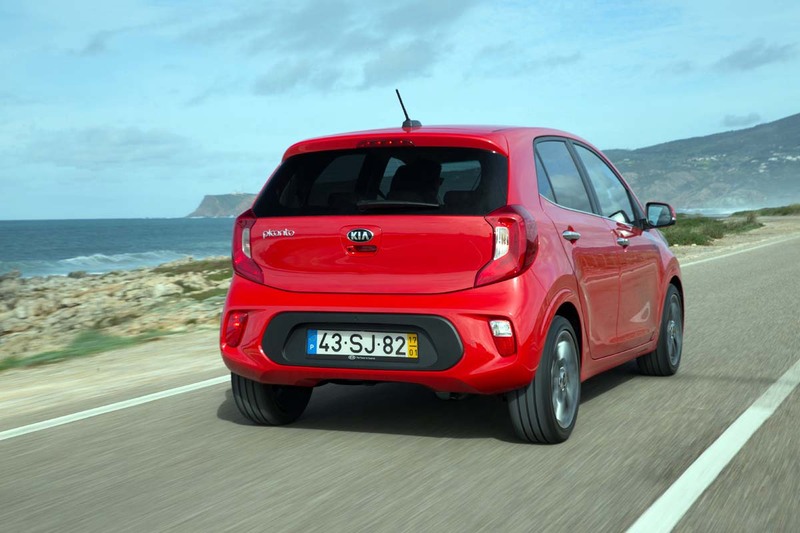 Kia’s new-generation Picanto might have seemed a little out of place amongst the glitz and glamour of Geneva, but its debut is significant at a time when smaller, more efficient and more advanced city cars represent the lion’s share of volume sales globally. 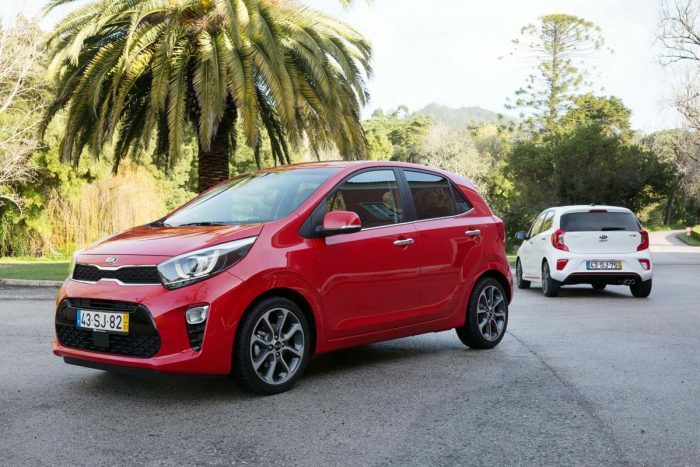 The new Picanto, due in South Africa later this year, bears all the typical Kia styling hallmarks, including a slimline ‘bowtie’ grille and crescent-shaped tail light clusters, but the design is both distinctive and contemporary. The new car’s exterior dimensions remain unchanged, but a longer wheelbase allows improved interior packaging, translating into a more spacious cabin and a bigger, class-leading boot. Handling and safety benefit from a stiffer chassis. In Europe, the existing petrol engines are carried over, but a new three-cylinder turbo power plant is added. The 74 kW/172 Nm mill should make for brisk, entertaining dynamics. 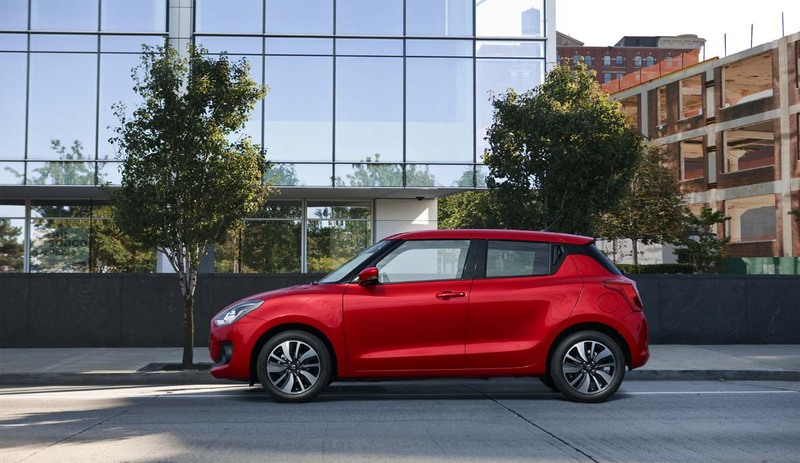 Another small car star at Geneva is the all-new Suzuki Swift which shows off a more progressive, less chunky styling approach than its predecessor, but retains visual hallmarks such as the tapering roofline, and the characteristically narrow side glass aperture. 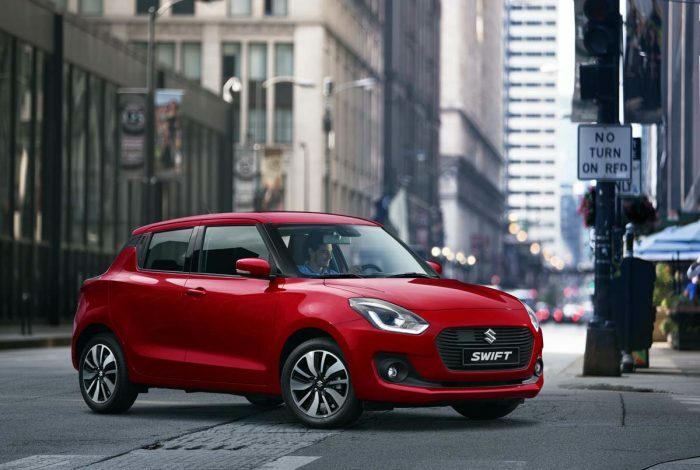 Shorter and 120 kg lighter than the current car, but with a longer wheelbase, the new Swift promises wieldy handling and more interior space. Safety has also been enhanced, thanks to a forward detection system linked to autonomous emergency braking, as well as adaptive cruise control – but expect these to be offered as added cost options. Drivetrain options for Europe will include a 1,0 direction injection turbo petrol engine and a normally aspirated 1,2-litre dual-injection unit, linked to manual and CVT gearboxes. 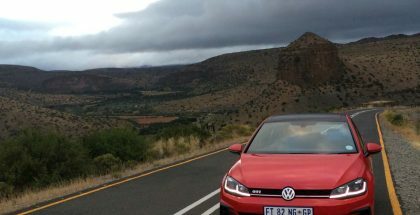 The engine offering in South Africa may differ, however, when it reaches our shores later this year. As the name so humbly proclaims, this latest offering from Maranello is being dubbed the fastest production Ferrari ever. 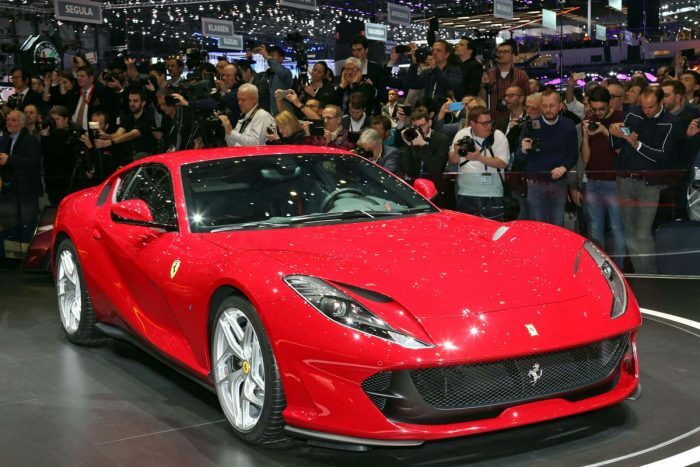 The replacement of the F12berlinetta, the 812 SF debuts a brand new, normally aspirated V12 engine, rated at 588 kW – or 90,5 kW/litre. Max torque is a stonking 718 Nm. Not surprisingly, the 812 SF is, indeed, super fast. Ferrari claims 2,9 sec for the 0-100 km/h dash, and 7,9 sec from 0-200 km/h. Top speed is a largely academic 340 km/h. The car’s arresting styling incorporates active aero elements to optimise aerodynamics and downforce. The underpinnings include electric power steering – a Ferrari first that may upset traditionalists, but allows integration with the car’s vehicle systems. Rear-wheel steering benefits overall agility, while huge Brembo discs ensure ample stopping power. 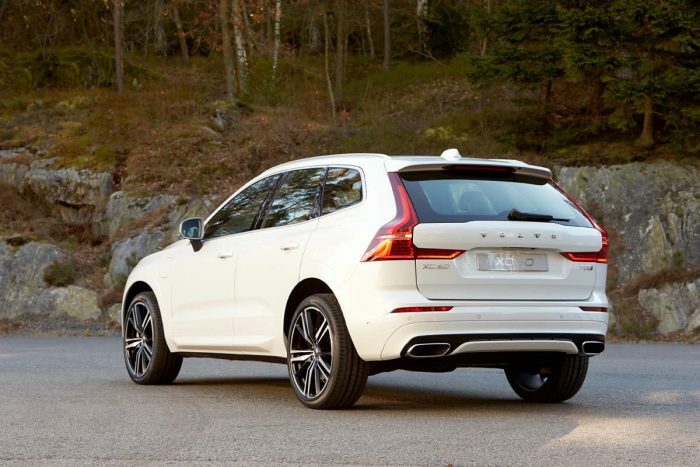 Volvo’s new model onslaught continues at Geneva with the official reveal of the all-new XC60. Predictably, the new SUV draws some of its aesthetic inspiration from the bigger XC90, but thankfully, also retains its sportier, somewhat more dynamic character. The XC60 bristles with safety and semi-autonomous driving tech, including optional Pilot Assist, first seen on the S90 sedan. Oncoming Lane Mitigation is a new system aimed at preventing head-on collisions. Interior appointments mirror the execution of the XC90 and S90, with a portrait-oriented touchscreen display taking pride of place. The drivetrains on offer make full use of Volvo’s modular four-cylinder petrol and diesel engines, offered in D4 and D5 turbodiesel, as well as T5, T6 and T8 turbo petrol guises. 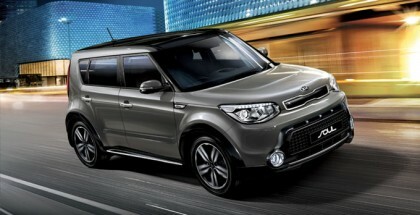 An eight-speed auto gearbox is standard, as is intelligent all-wheel drive. 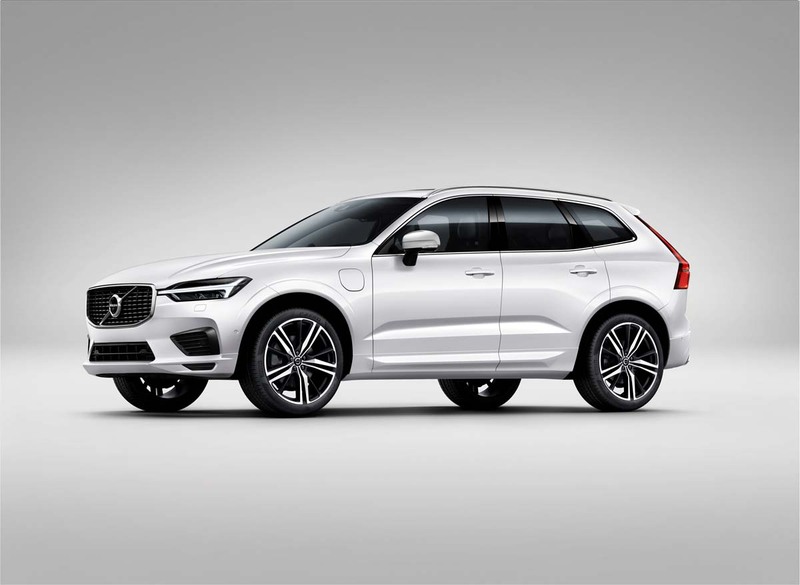 With the current XC60 already a top seller in Europe, the new version should strengthen the Swedish marque’s position even further. * Don’t miss RPM TV’s comprehensive run-down of all the Geneva Motor Show stars. The episode premieres on Wednesday 15 March at 20h30 on SuperSport 8. Check our regularly updated broadcast schedule on this website for repeats.